Clear. Rich, creamy, candied citrus and fruit peel aromas. There’s no mistaking Broker’s for anything but a London Dry style Gin. It’s an uncompromising, unapologetic classic Gin, with very apparent juniper notes and some citrus.  It adds a bit of cinnamon and coriander to the mix, plus some floral notes, which ups its complexity and results in a pretty pleasant smelling spirit. Very smooth on the palate with a good balance of fresh botanicals, spicy juniper, and sweet ripe citrus fruit. Tasted neat, the juniper flavor jumps on your palate, with more citrus and some peppery spice. The mouth feel is a bit heavy and oily, coating the tongue as the flavors work their way around the mouth. Finishes with a smooth, warming peppery fade with a bit of spice. A delicious and stylish Gin for martinis with the guts to stand up to tonic as well. 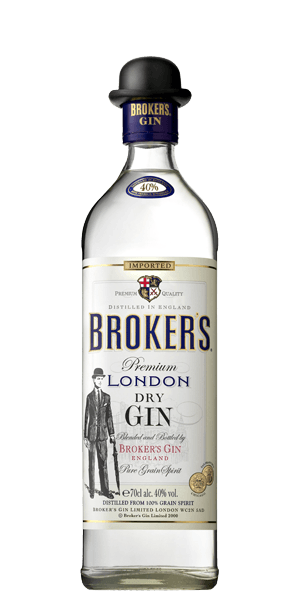 Broker's Gin is adored for its spicy, fruit, citrus and herbs flavor notes. This Gin is carefully distilled at John Dore & Co distillery, United Kingdom. Based on 49 votes, the average rating for Broker's Gin is 8/10. — Good gin. Smooth makes good gin and tonic. — It's very approachable. I want to be friends with it.